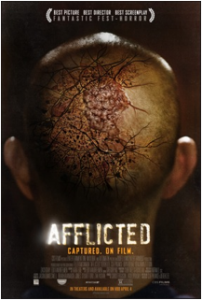 Derek Lee and Clif Prowse wrote, directed and star in Afflicted. The duo play best friends who set out on the trip of a lifetime around the world. Their journey, documented every step of the way, soon takes a dark and unexpected turn after an encounter with a beautiful woman in Paris leaves one of them mysteriously afflicted. Want a copy of the poster you see here? We're giving away three (3) bundles of posters. 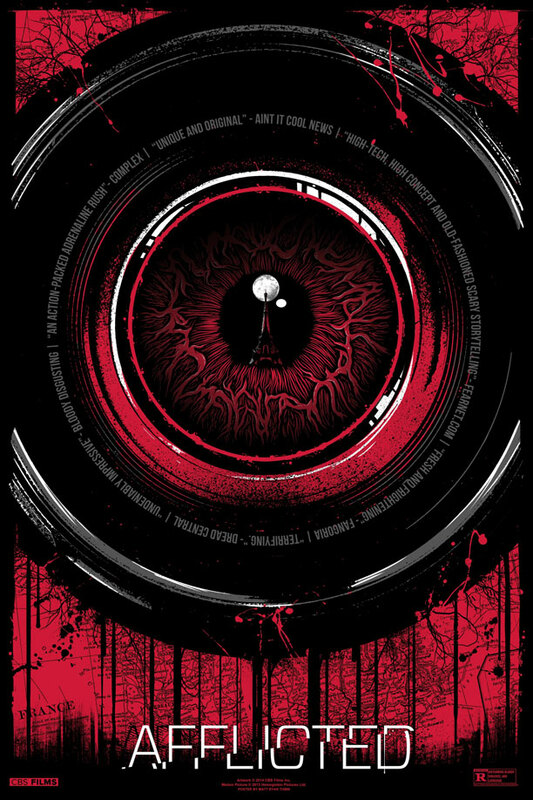 Each bundle contains this alternate poster and two more alternates CBS has cooked up (not pictured). Send us an e-mail here and we'll draw some names at random next week and alert you if you've won.